Great and accurate low residue. Nice. 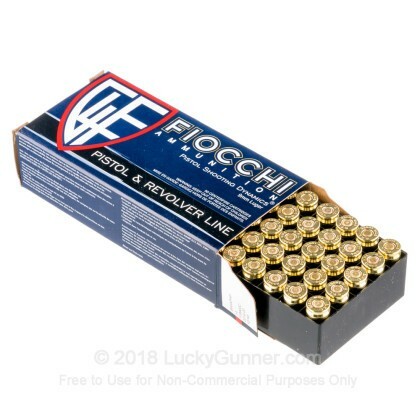 In .380 not as good as Sig or Corbon, but still good. 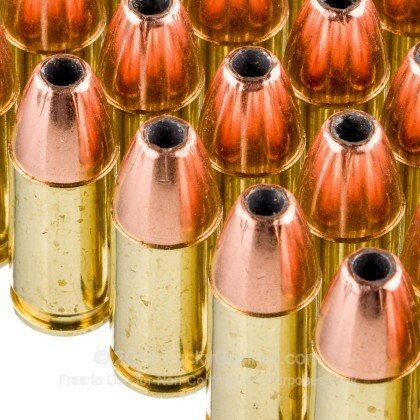 In 9mm is outstanding. 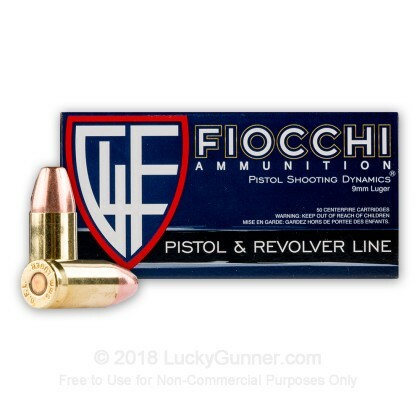 Excellent penetration and lower recoil on 115 gr. 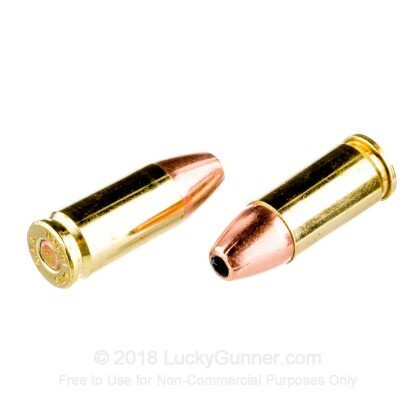 Defensive ammo where I live is in the range of .80 to 1.00 per round, so even with shipping costs this ammo from Lucky Gunner costs half or less. It ships immediately and I receive it in just a few days. I have never had any malfunctions with either my Ruger P95 or CZ 75. 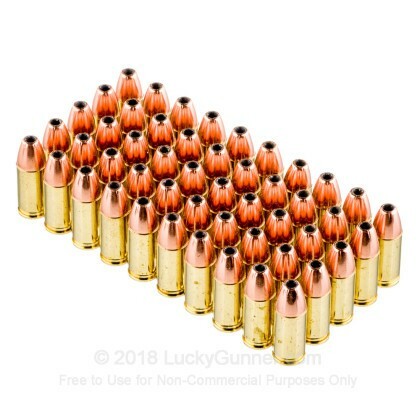 I plan to to buy all my defensive ammo from Lucky Gunner. 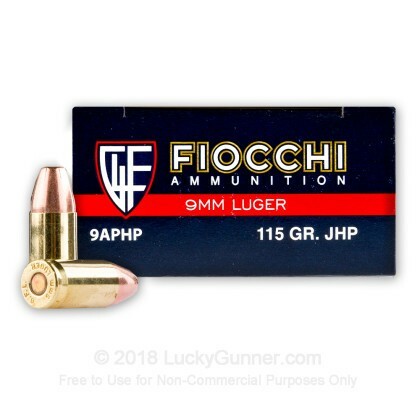 We also have this 9mm - 115 Grain JHP - Fiocchi - 1000 Rounds ammo in stock in a bigger quantity.